Maisonette For Sale in London for Asking Price £350,000. 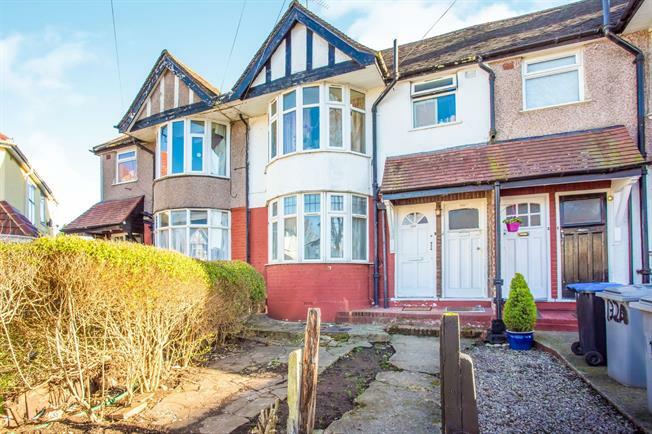 Bairstow Eves is delighted to present this fantastic ground floor maisonette with a garden. The property comprises stylish living room, good sized double bedroom, newly built single bedroom, fully equipped kitchen and lovely bathroom. Call to arrange a viewing today!